The development of medicinal cannabis has been nothing short of amazing, though this should not be a shock. As a Rastafarian we have always been praising the medicinal qualities of the cannabis plant and have continued, (despite any man made legal restriction) to fully embrace the plant into our culture as it is a natural substance to the human body that has been evolving with mankind from inception. This statement has now been backed up by the medical world as I stated in a paper on Cannabis and M.S. 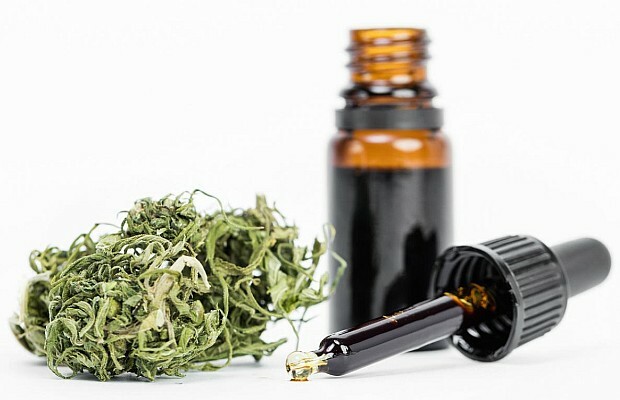 “If you live in a state where medical marijuana is legal and available, look for CBD products made from high-resin cannabis (rather than low resin industrial hemp) that are sold in medical marijuana dispensaries. 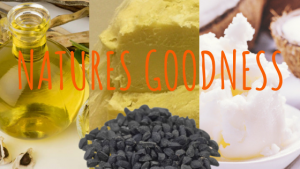 Hemp-derived CBD-infused products of varying quality are also available via dozens of internet storefronts. Compared to whole plant CBD-rich cannabis, industrial hemp is typically low in cannabinoid content. A huge amount of hemp is required to extract a small amount of CBD, thereby raising the risk of contaminants because hemp, a bioaccumulator, draws toxins from the soil. That’s a great feature for restoring a poisoned ecosystem, but it’s not recommended for extracting medicinal oil. Heavily refined CBD paste or terpene-free CBD powder is poor starter material for formulating CBD-rich oil products. The FDA has tested dozens of so-called CBD “hemp oil” products and found that in many cases these products contained little or no CBD. CBD-infused nutraceuticals have not been approved by the FDA as food supplements; nor are these products legal in all 50 U.S. states. By and large, however, interstate CBD commerce is tolerated by federal authorities”. 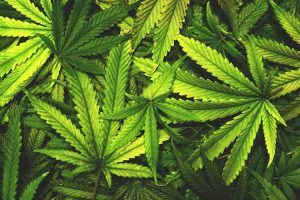 One of the first and a very important factor is that every single person will have a slightly different reaction to any medications and cannabis medicinal is exactly the same. 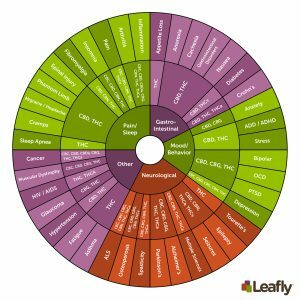 Most of the conversations and discussions only center around the cannabinoids and mainly THC and CBD the following wheel will give an insight into what is looked at. We have also researched the best methods if taking this amazing medicinal plant, a report by Elemental Wellness in 2013 on whole plant cannabinoids has been able to look at how different ways of ingesting cannabinoids affect the body in different ways. 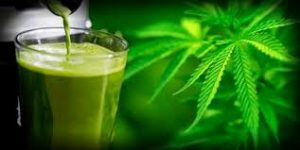 Raw would include juicing fresh raw buds and drinking, the report states that absorption of larger doses of cannabinoids is possible when the cannabis is consumed in its raw form. The anti-oxidant, neuroprotective levels which come into play at hundreds of milligrams is provided this way, whereas when heated the psychoactive THC provides up to 10mg against a raw 500mg-1000mg of non- psychoactive THCA, CBDA, CBGA. With the FDA approving a tolerable dose of 600 mg/day as investigative drug, making the drinking of juice containing 600mg achievable, against an on average 1% of CBD provided by the heated cannabis. (Reichard 2013) The results were more confident to acknowledge the positive results achieved. 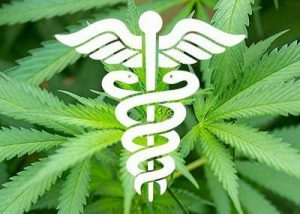 Information provided may prove very beneficial in herbal practices that are looking into incorporating medicinal cannabis therapy and nutritionists who may also see the cannabis as a beneficial addition to future therapies. In the table of whole cannabis use (table 2 below) the medicinal benefits listed are areas that the herbalist practitioner may find very useful in the near future. CBG Cannabigerol Heated Analgesic, Anti-bacterial, Anti-cancer, Anti-depressant, Anti-fungal, Bone stimulant. CBCA Cannabichromic Acid Raw Anti-fungal, Anti-inflammatory. 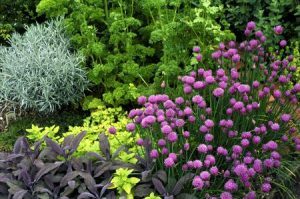 The importance of understanding the amazing medicinal attributes of this plant can not be stated enough. Every person will have a different experience with cannabinoids, so much so that every prescription will need to be different. This is keeping in mind that part of the prescription will incorporate lifestyle adjustments. Researching is the key to this. One needs to know what disease is being addressed, what are the causes of the disease and that the cause is not still a problem. Diet is also imperative. The right food needs to be consumed in order for the body to be able to repair. Do not believe that medications heal, this is not the case it’s the body that heals and we have to create the right environment inside and out for the healing to be successful. Next PostHOW MUCH NUTRITION ARE YOU FEEDING YOUR BODY?